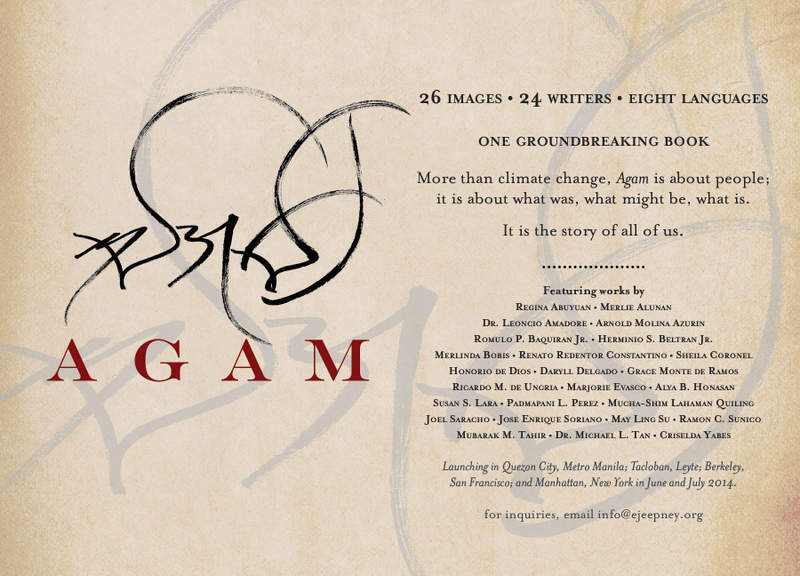 Thanks very much to Red Constantino, from the Institute for Climate and Sustainable Cities–publisher of the new book Agam: Filipino Narratives on Uncertainty and Climate Change–for permissions to excerpt the cover and other information about the book, and for providing assistance in finding out more about this amazing title. Blockquotes are text from the Agam website. I first heard about it a few weeks ago and was so happy to hear from Red this past week. The book was released June 24 and will be making its way to bookshelves and Amazon within time. Agam reflects the confrontation between climate change and diverse cultures across the Philippines. It combines original new works in prose, verse, and photographs and depicts uncertainty—and tenacity—from the Filipino perspective, minus the crutch of jargon. The title, Agam—an old Filipino word for uncertainty and memory—captures the essence of this groundbreaking work. Inside are 26 images and creative narratives in eight Filipino languages (translated into English), crafted by 24 writers representing a broad array of disciplines—poets, journalists, anthropologists, scientists, and artists. All proceeds from the sale of Agam will go to the project Re-Charge Tacloban, an integrated solar and sustainable transport services and learning facility in Tacloban, a city devastated by Typhoon Yolanda (international name:Haiyan), the strongest storm ever recorded at landfall. 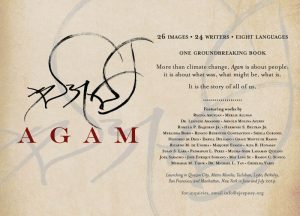 Agam‘s authors are Regina Abuyuan (also the Executive Editor), Merlie Alunan, Dr. Leoncio Amadore, Arnold Azurin, Romulo P. Baquiran Jr., Herminio S. Beltran Jr., Merlinda Bobis, Renato Redentor Constantino, Sheila Coronel, Honorio de Dios, Daryll Delgado, Grace Monte de Ramos, Ricardo M. de Ungria, Marjorie Evasco, Alya B. Honosan, Susan S. Lara, Padmapani L. Perez, Mucha-Shim Lahaman Quiling, Joel Saracho, Jose Enrique Soriano, May Ling Su, Ramon C. Sunico, Mubarak M. Tahir, Dr. Michael L. Tan, and Criselda Yabes. 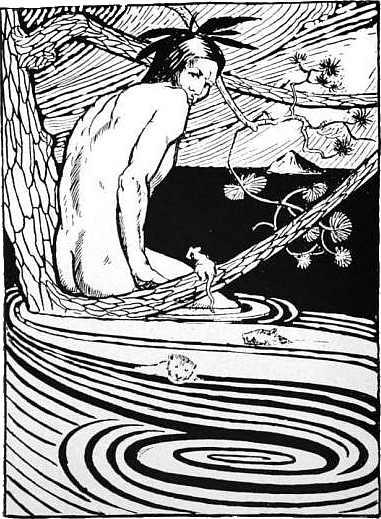 Click here for bios of Agam‘s authors. Please be sure to read the 10 Reasons Why We Love Agam. For more information about ordering, please visit Agam’s Facebook page.